Shielding Technologies has a partnership with a company that is specialized in measuring magnetic fields and in planning, production, distribution and installation of magnetic shielding and active cancellation systems. With the shielding systems, not only fields from electrical systems are reduced to protect people, but high tech equipment, such as medical instruments or electron microscopes, are protected from those fields as well. Furthermore, our partner offers software modelling in 2D/3D and magnetic field measurements. 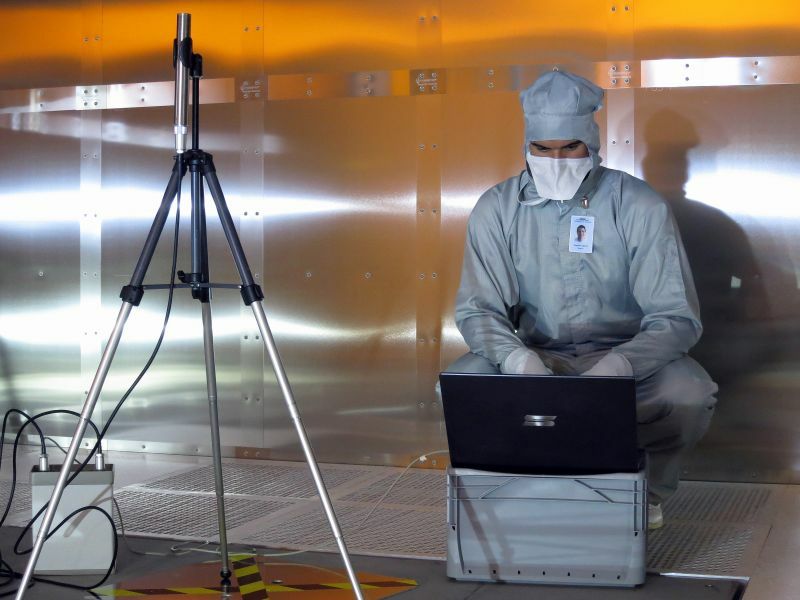 Measurement of magnetic fields in a clean room environment. Applying shielding to the inner surfaces of an electrical operating room.